Budget-conscious business owners frequently turn to DIY website builders such as Wix or Squarespace because the sample themes look nice. They assume that experienced design skills either aren’t important or are too expensive. What they don’t know is that the short-term savings of a DIY approach may pale in comparison to the long-term cost of lost traffic and conversions. A quality website that provides a great user experience can save you lots of time, money and sanity. 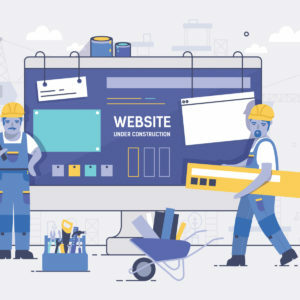 Here are four reasons why you should let professionals help you with your site build. Despite what page builder ads suggest to customers, their design options often leave creativity stifled and site visitors unsatisfied. Admittedly, the idea of creating a beautiful, user-friendly site “in one afternoon” sounds very tempting. But for someone with little design experience, the process and the end result can be quite disappointing. First, without a solid understanding of the platform or design techniques, you’re sure to make mistakes – even with a drag-and-drop platform. 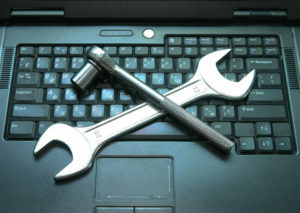 You might spend hours searching for solutions in search engines, help forums, and YouTube videos. Depending on the platform, you may spend quite a bit of time waiting for and speaking with customer support. Then, you’ll still be miles behind your competition that hired a professional web designer. Great web design and development skills are honed with years of experience. Just as you have expertise in your own business, good designers know where to put calls to action, how colors and text can emphasize buttons, what looks best with your logo, what images speak to different audiences, how to focus the visitor’s eye on what they need to see, etc. These choices are critical factors in your site’s ability to convert visitors to customers. Search Engine Optimization (SEO) is the specialty that allows your website to flourish across the numerous search engines on the internet. 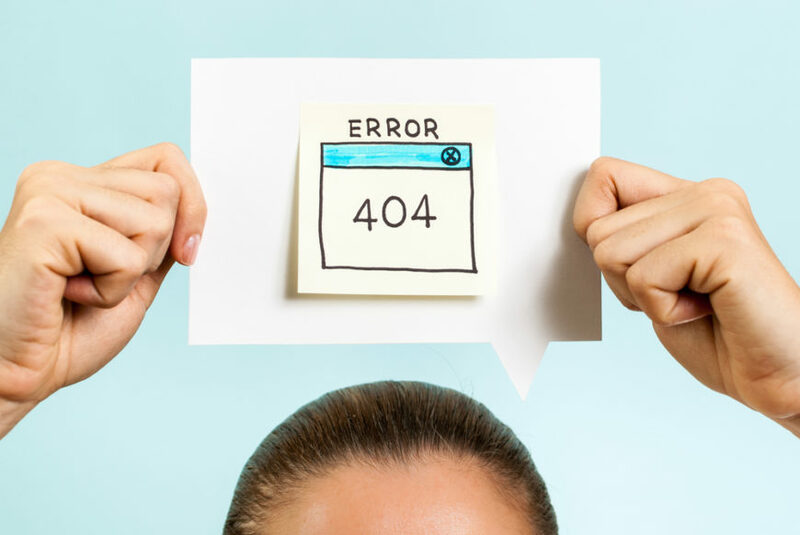 Search engines are constantly shifting around their algorithms and requirements, making the goal of consistently ranking a developed website a difficult task. Web design plays a role in SEO. The quality and quantity of content, a great user experience (fast loading, easy navigation, quality design, useful layout, responsive, etc. ), the ability for search crawlers to access and understand your site – these and many other factors affect the likelihood that your site will be found in Google search results. A professional web design company that understands SEO and develops with it in mind will always be on the lookout for updates on the horizon or recent changes across the industry. Aside from that, they will be able to navigate essential SEO areas that would stump novice developers or someone using a page builder. If you don’t feel comfortable dealing with these issues during your design process, then looking to an expert designer is your most cost-effective option. As mentioned before, learning how to build a website from the ground up can take years. This means that even if you manage to create a website on your own, the likelihood that you were able to put enough time into its development to be ahead of your competition is highly unlikely. Web design is an industry for a reason; that’s because creating and maintaining business sites is a full-time job. Committing your own time to site development and maintenance means taking time away from the business itself. Few teams have a complete in-house package of web design and development, SEO and content experts. If you want your business website to deliver customers and to rank well with search engines, try Big D Creative. We’re a team of design specialists that pride ourselves on building beautiful, modern sites that create an excellent user experience. Get in touch with us today – we’d love to provide advice!